It’s important to clean your pool regularly-not just to enhance its appearance and sanitation level, but to protect the quality of your investment. For this reason, Hayward has developed a complete line of automatic pool cleaners that provide greater energy efficiency with less effort. 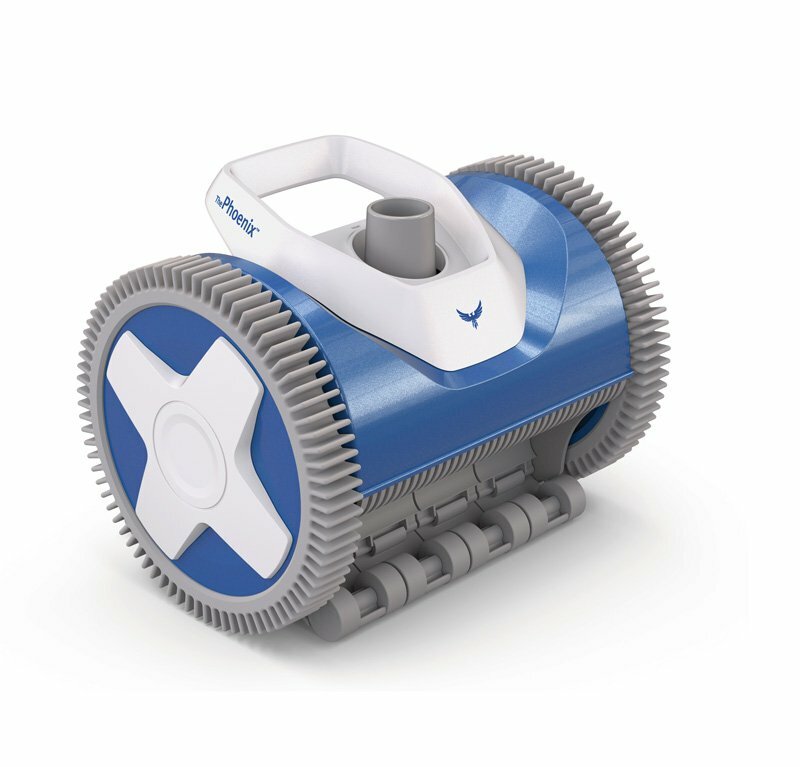 Our swimming pool automatic cleaners have been widely recognized for their ease of use, optimal cleaning performance, and superior efficiency. 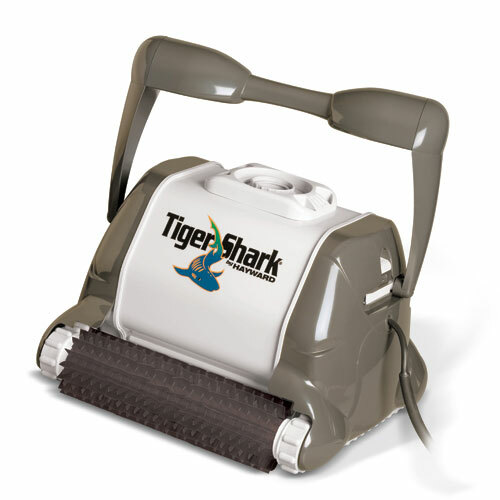 The TigerShark QC robotic pool cleaner is the most advanced portable cleaner made. It brushes and scrubs while it vacuums. The TigerShark QC reaches everywhere, including the bottom, sides and steps. Other cleaners include the Shark Vac, Pool Vac Classic, Navigator Pro and Aqua Critter.